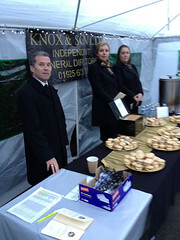 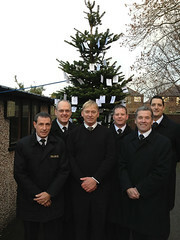 The gallery below shows photos from our Christmas Memorial Service held in December last year. 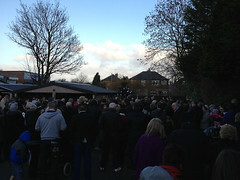 A local minister conducted a beautiful service in memory of everyone who’s last journey was from these premises. 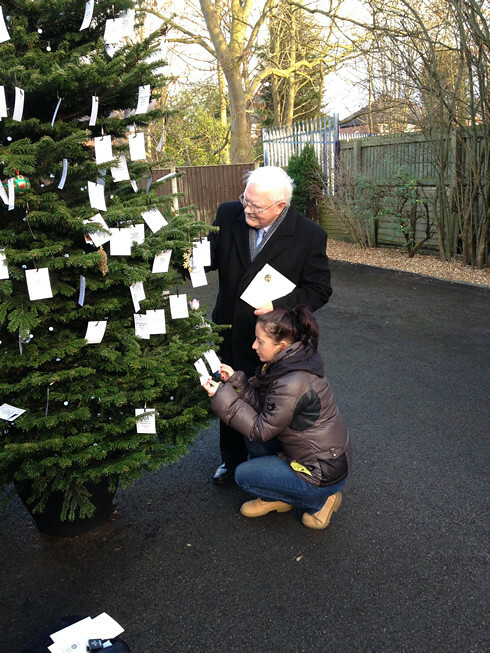 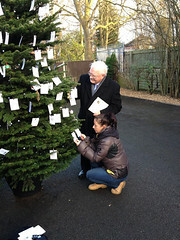 Hot chocolate, tea, coffee and mince pies were available and a personalised memorial was made available for each family to place on our Christmas tree.